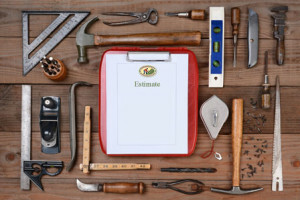 Learn why we're Connecticut's favorite roofer. We keep Southern Connecticut covered. From Asphalt to Wood (and every style in between), we install a wide variety of roofs. As a Connecticut Roofing Company, we traverse the state installing modern roofs with old world craftsmanship. During our travels, NPR is a constant companion so we’re proud to sponsor CPBN; once you’ve surfed our site, click the NPR logo to visit theirs. 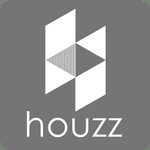 Or click the houzz logo to see more of our roofs. We install, repair and restore a wide variety of traditional and contemporary roofs. Learn more. Be it slate, cedar, asphalt or tin or any other roofing material, chances are we’ve specified and installed it. See our portfolio. Like typical New Englanders, we let our work speak for itself. Or, in this case, our customers. Read Testimonials. Request a quote; get some free advice on the best roof for your unique situation. Get Quote. 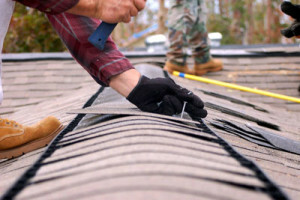 Our top priority is delivering the right roof at the right price; our Connecticut roofing customers appreciate the value our competitive pricing represents. Whether it’s returning a phone call, responding for an emergency storm estimate or breaking up an ice dam, we are known for promptness and speed ­to ­solution. From the moment we meet them, we are focused on creating highly satisfied customers. We do this by listening, working hard and taking pride in the roofs we build. We are well versed and fully credentialed in the latest products and techniques; we’ll provide contemporary products with traditional craftsmanship. Experience, technique, and craftsmanship run deep within our roof installers. 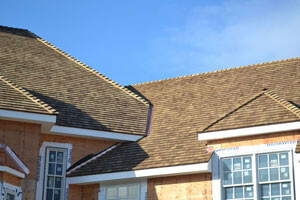 They are well-versed and fully-credentialed across a variety of roofing styles and materials. Website Designed by Voncor Communications & Super 9 Studios | ©2015 Connecticut Roofcrafters | All rights reserved.